All businesses want to succeed in every aspect. However, not all are willing to invest in highly-efficient technologies such as online payroll software, with hesitation on the investment involved. If you’ve been experiencing any of these red flags in your business now, then maybe it’s about time you consider adopting payroll technology not only to stop and prevent these, but also to improve your payroll system and overall operational efficiency. 1. You've made several errors on salary or tax calculations. Have you been fined for filing incorrect taxes or did any of your employees bring up incorrect pay computations? Inaccurate calculations is the greatest indicator that you are not doing your payroll right. Mistakes are costly and could badly ruin your company’s name, so to prevent these slip-ups from happening over and over again, it’s best that you adopt payroll technology now to make sure all payroll data are automatically and accurately computed. 2. You've consumed too much time perfecting salary calculations. If you’ve been pouring a lot of hours on perfecting salary calculations, then it’s about time you invest in payroll software to make your life easier. An online payroll software that is programmed according to your country’s taxes and benefits can calculate everything automatically. For instance, a specific Australian payroll software can be programmed to calculate PAYG, Superannuation, and other benefits and deductions automatically. This does not only save you precious time to spend elsewhere, but also ensures utmost accuracy across all your payroll figures. 3. You don't have any back-up. Still using pen and paper or printing out worksheets and pay slips? Don’t wait for a calamity to disintegrate all your important files before adopting payroll technology. Invest in a cloud payroll software solution where you can store all your payroll data and keep them safe, secure, and disaster-proof. If you have experienced some form of fraud or discrepancies in employee salaries before, chances are, your data security is weak (or you might have none at all). If you want to prevent payroll fraud such as falsified wages, made-up employees, or false benefit claims, then you should invest in professional payroll solutions with robust security features. This will give you the peace of mind that all your critical payroll figures cannot be hacked by intruders. 5. You don't have any permission settings. Payroll figures should always be kept confidential. If you are storing payroll data on your filing drawers or PC files, you’re making it very easy for snoopers to have access to salary amounts, which can lead to even bigger problems. Payroll technology should be able to give you that perfect balance of security, where you can apply permission settings according to who will access it. This will allow you to grant permission to managers to view payroll details of their teams, as well as give your employees access to their own timesheets and pay slips only. 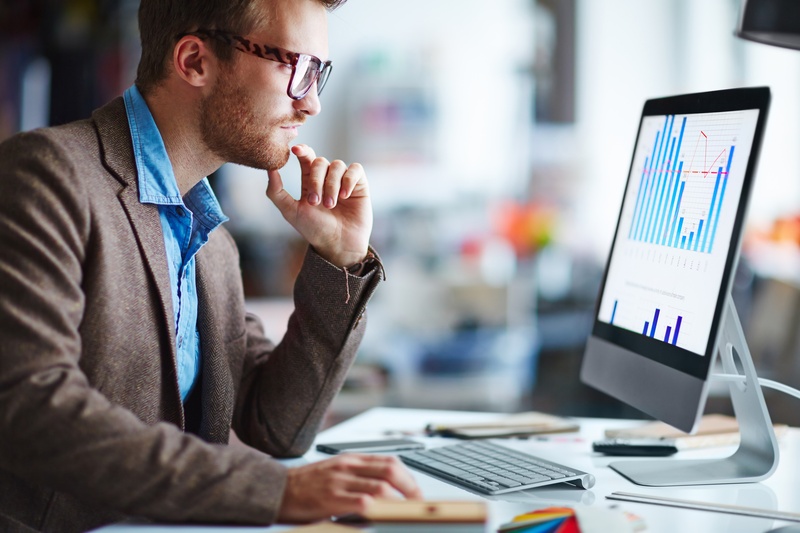 While payroll technology is a great upgrade in improving your entire payroll process, lacking the proficiency on how to operate it can set you back. Don’t think of just investing in technology per se; you must also invest in the right people who know how to manage payroll processes very well. D&V can be your partner in setting up a payroll solution that’s tailor-made to your business needs. We have the technology and expertise to eliminate the burden on your part, so you can have the peace of mind that your payroll is done accurately, securely, and always on time. Get in touch with our payroll specialists now to learn more about our Payroll Solutions for Australian businesses!